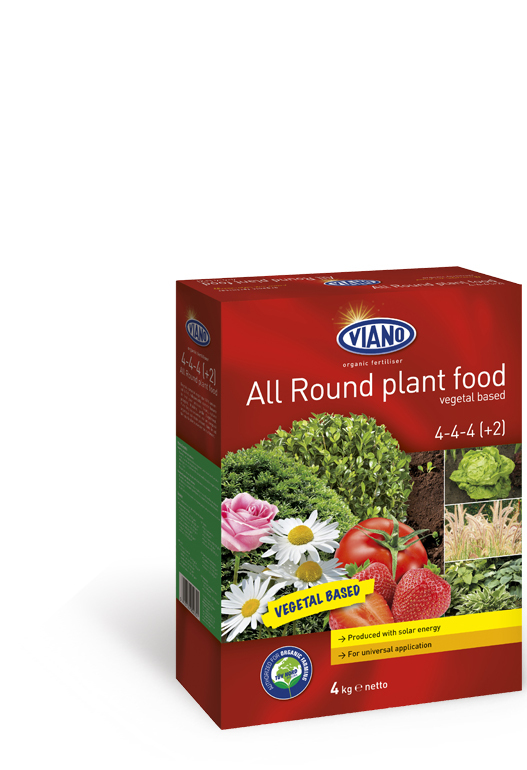 Viano All Round Plant (bassed) Food, is made entirely of 100% plant based raw materials. An organic fertiliser for general use in ornamental, herb, fruit and vegetable gardens. It is authorized fort he use in organic farming and is a slow release fertiliser, lasting for up to 4 months. 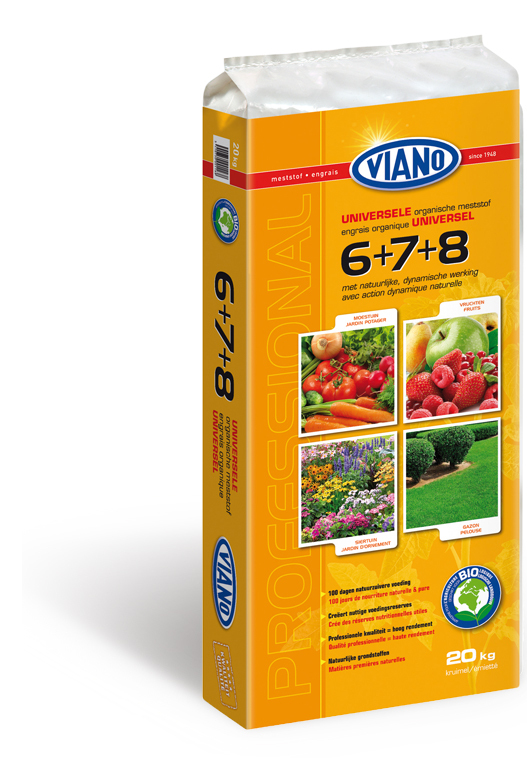 Viano All Round Plant Food offers the plant a wide range of essential nutrients, activates soil life and improves soil structure. It can be applied from Spring untill Autumn, around fruit and vegetable plants. This All Round Food is suitable for use before planting, or to use as a maintanance fertiliser during the growing season. This fertiliser does not leach out into the groundwater and does not burn plants. It does not contain animal by- products. An organic composter which is composed of a selection of high value ingredients. Does not contain chemical nutrients. 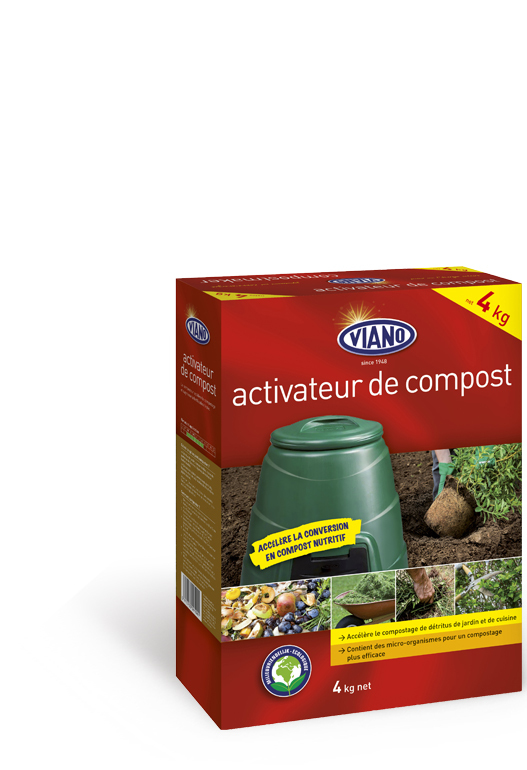 Viano Composter is ideal for transforming garden-­ and kitchen waste into usefull quality compost. This composter contains trace elements which will make the endproduct (compost) richer in nutrients. Enriched with extra nitrogen that is used by the present bacteria to speed up the transformation to useful compost. 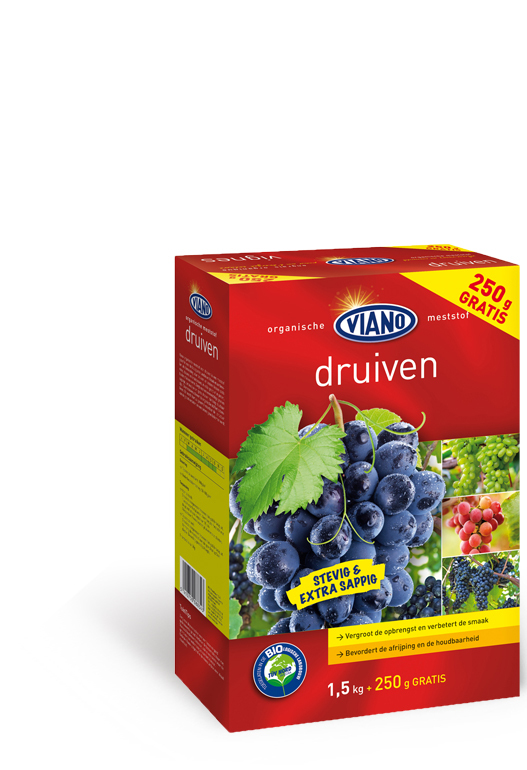 Viano food for grapes (and berries) is an organic, natural fertilizer for the fertilisation of grapes and small berries. The high potash content ensures a increased formation of flower buds, more fruits, strong and healthy fruits with a longer preservation time after harvesting. With Viano grape food fruits become more tasty. Viano grape food can be applied during plantation or as a stock fertiliser during growing season. Works up to 2 months. 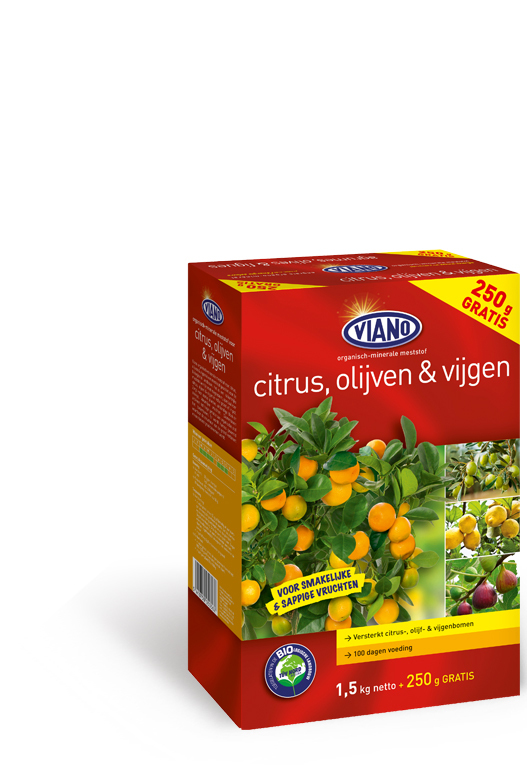 Viano food for small fruit is an organo- mineral fertiliser for the fertilisation of strawberries and small (red) berry bearing shrubs. The high potash content ensures a increased formation of flower buds, more fruits, strong and healthy fruits with a longer preservation time after harvesting. 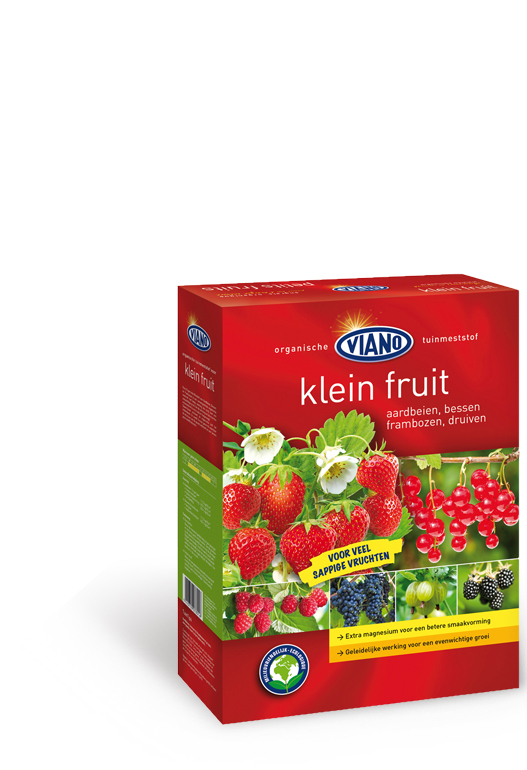 With Viano strawberry food , berries, smallfruits and strawberries become more tasty. 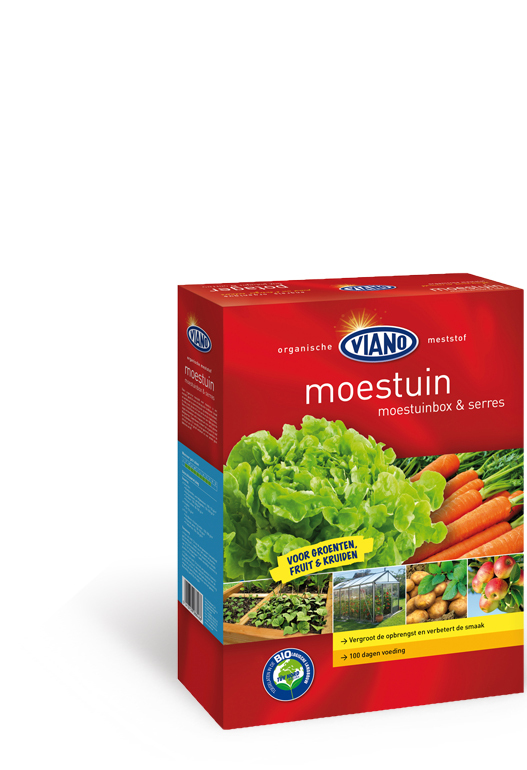 Viano strawberry food can be applied during plantation or as a stock fertiliser during growing season. Works up to 2 months. An organic fertiliser for general use in ornamental, kitchen, herb- fruitcrops and vegetable garden. It is authorized for use in organic farming and guarantees a long and soft action period (3 months).. It offers the plant a wide range of essential trace elements. It activates soil life, improves soil structure and increases the nutrients concentration. A real booster for any crop. Can be generally applied from spring till autumn but gives the very best results when applied in fruitforming vegetables and fruit garden. 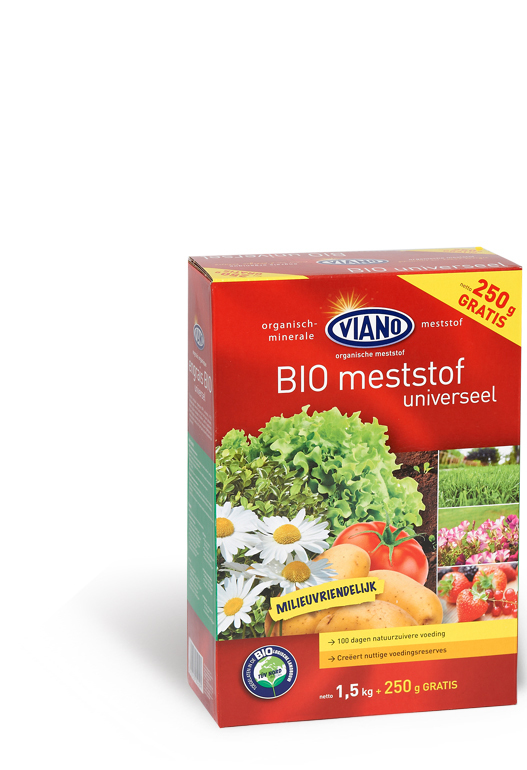 Viano Bio plant food is to incorporate before planting or to use as a maintenance fertiliser during growing season. 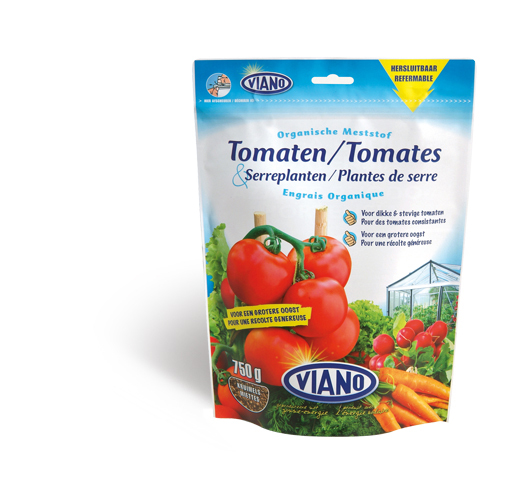 Viano food for tomatoes is an organic, natural fertilizer for the fertilisation of different species of tomatoes. The high potash content ensures a increased formation of flower buds, more fruits, strong and healthy fruits with a longer preservation time after harvesting. With Viano tomato food fruits become more tasty. Can be applied during plantation or as a stock fertiliser during growing season. Works up to 2 months. 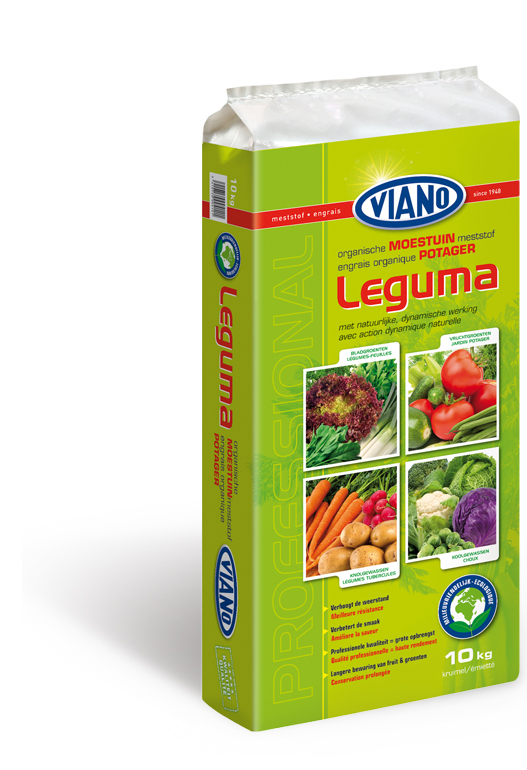 Viano potato food is an organic, natural fertilizer for the fertilisation of different species of potatoes. The high potash content ensures a increased formation of flower buds, more fruits, strong and healthy fruits with a longer preservation time of the potatoes after harvesting. 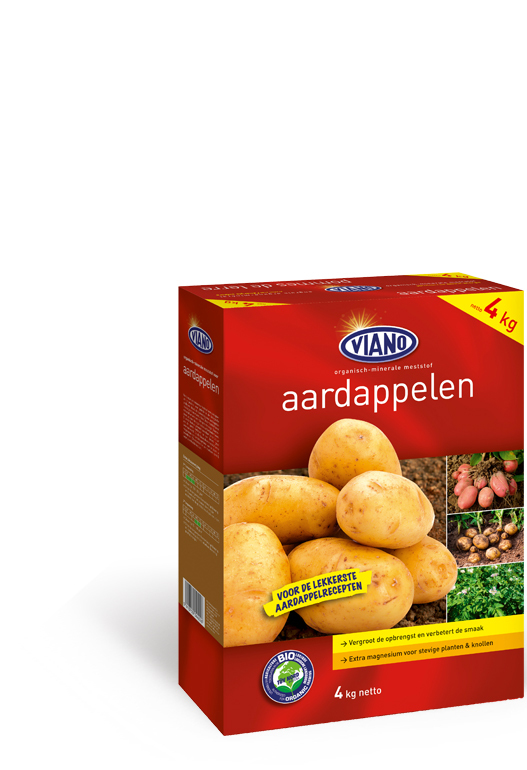 With Viano potato food your potatoes become more tasty. Can be applied during plantation or as a stock fertiliser during growing season. Works up to 2 months. An well balanced organo- mineral NPK fertiliser for general application in herb, fruit- , and vegetable garden.This fertiliser is also applied by professional commercial growers in greenhouses, open air crops ( cabbage, leek, carrots,…) Viano Leguma increases soil life, improves soil structure and works up to 3 months. Can be applied before starting sowing or planting activities or can be used as fertiliser during de growing season. The high content in potassium in this product assures healthy and strong crops. Leguma is ideal to fruit forming and tuberous crops (tomato, paprica, cucumber, radish, carot, lettuche, potato, aubergine, leek, cabbage,…). An organic fertiliser for general use in ornamental, kitchen, herb- fruitcrops and vegetable garden. Contains no chemical additives and guarantees a long and soft action period (3 months). 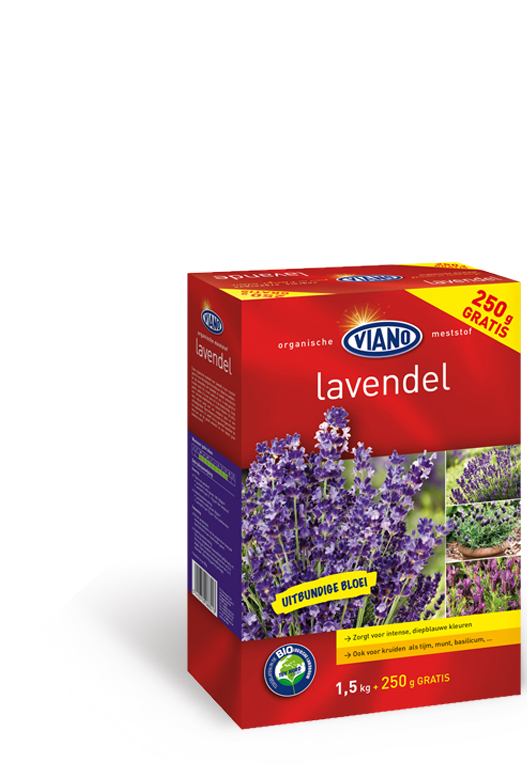 This well established formulation is one of the oldest Viano products, still used by many real garden lovers. Can be applied in a wide range of crops and applications. It offers the plant a wide range of essential trace elements. It activates soil life, improves soil structure and increases the nutrients concentration. Can be applied in open air (full ground) or in greenhouse. An well balanced 100% organic formula for the fertilisation of tomatoes and other fruit forming vegetables (aubergines, paprica,…) The high potash content ensures strong and healthy fruits and a longer preservation after harvesting. 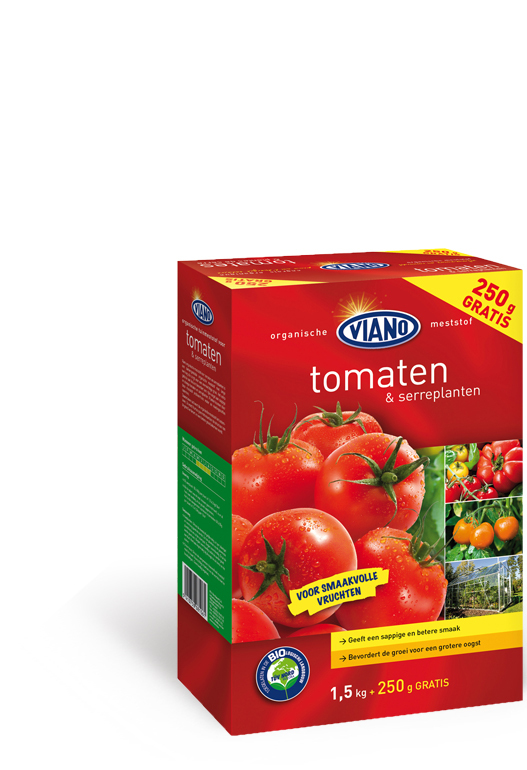 With Viano tomato food , tomatoes and fruitforming vegetables become more tasty. Viano tomato food can be applied in the maintenance during growth or as a stockfertiliser during plantation. Works up to 3 months. Viano strawberry food is an organo- mineral fertiliser for the fertilisation of strawberries and small (red) berry bearing shrubs. The high potash content ensures a increased formation of flower buds, more fruits, strong and healthy fruits with a longer preservation time after harvesting. 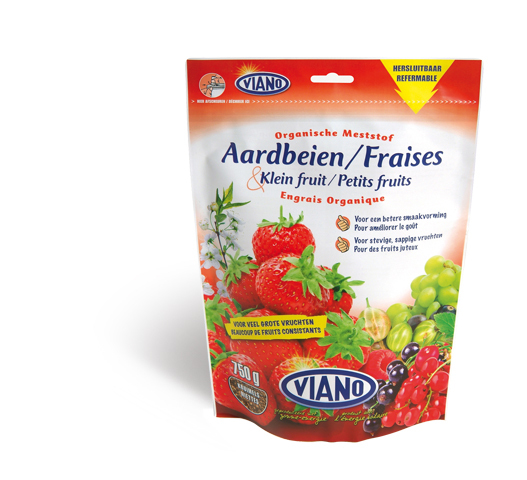 With Viano strawberry food, berries, smallfruits and strawberries become more tasty. 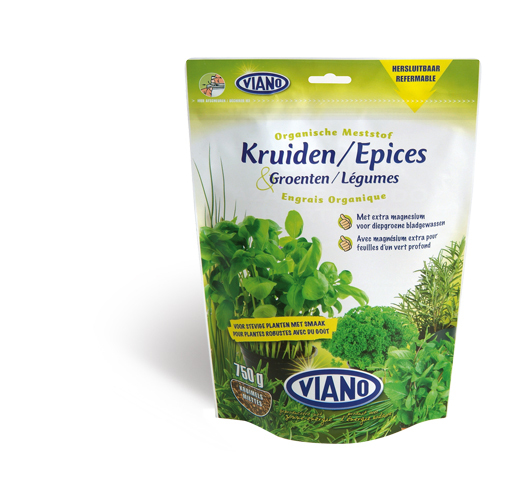 Viano strawberry food can be applied during plantation or as a stock fertiliser during growing season. Works up to 2 months. An well balanced organo- mineral NPK fertiliser for general application in herbs- and aromatic plant crops and kitchengarden herbs in open air or in hobby greenhouse. It increases soil life and works up to 3 months. This dustpoor crumb is to apply a cupple of days before planting/sowing activity. The high content on potassium (K) guarantees healthy and strong plants with a specific taste. A second application is possible during the growing period.